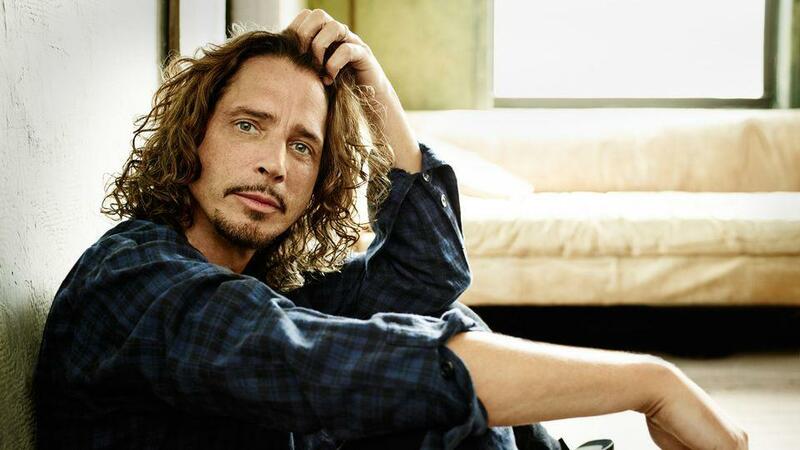 I was sad to hear of the death of Chris Cornell this morning. I’ve listened to his band, Soundgarden, since high school and was planning to see them live in Denver in just a few days. They were a core part of the soundtrack of my youth, along with Pearl Jam, Nirvana, and a bunch of others who officially ended 80’s glam rock. It would be easy to chalk this up to yet another tragic death of a rock singer, but by doing that, I think we miss a larger lesson it can teach us. As a financial advisor, it’s natural to talk about legacy planning without getting to the core of what that means. As the name implies “resume virtues” are those attributes and achievements that we want to tout in order to build up our own stature. These are successes and character traits involving things like work ethic, accountability, communication, and leadership. Resume virtues are about accomplishments, performance, and abilities. Brooks argues that these resume virtues are what we seek after the vast majority of our lives. We want to be rock stars (at least figuratively). Chris Cornell was a literal rock star. Just hours before his (suspected) suicide, he was playing in front of thousands of adoring fans. Of course, I have no idea what was going on his mind or what issues he might have been facing. I only know that from the outside, the list of "resume virtues" he had achieved was pretty extensive. It might be cliché to say fame, fortune, and accolades are not enough. But sometimes cliches are repeated because they happen to be true. The resume virtues that we all tend to chase after the vast majority of our lives usually do not reflect what is most important to us. Brooks says our most valued, most treasured qualities and virtues are revealed in our eulogies. When we are honoring the lives of those who have passed away, we don’t talk much about how much money they have amassed or how many promotions they received. We talk about their empathy, compassion, and love for others. We talk about how they served and cared for those who were in need. We talk about how they lived as fathers, mothers, children, or friends. These “eulogy virtues” are what we tend to miss amidst the onslaught of distractions in a highly materialistic culture. This prioritization of the near term over the eternal leads to skewed priorities and disordered loves. When people are asked what’s most important to them to pass on to the next generation, they say things like life lessons, family stories, and values. Further down the list are tangible financial assets, personal property, and real estate. In other words, it’s the non-financial inheritance that is most important. That is what should infuse the quantitative aspects of a wealth plan with meaning and purpose. If we, as advisors, are not talking about wealth comprehensively in a way that involves not just just financial capital, but social capital, spiritual capital, and human capital, we are missing the most important aspects. The main task of legacy planning should be helping to move clients from success to significance.